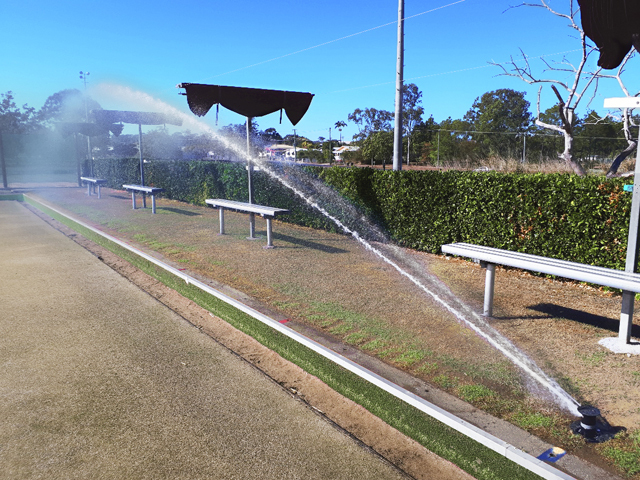 East Bundaberg Bowls Club has risen from calamity, installing a new irrigation system for their greens after a destructive flood destroyed the clubhouse and all but wiped out their membership. Since the destruction of the floods that wreaked havoc and left the club with only 13 members in 2013, the East Bundaberg Bowls Club has risen from the ashes and today boasts a 140-strong membership. The slow build in membership, while welcome, meant that the remaining two greens were getting quite the workout. 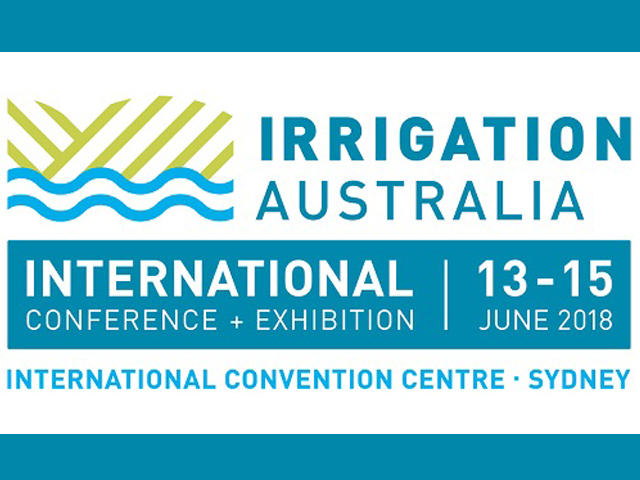 It soon became apparent to Peter Ey, Club President, that an irrigation system upgrade was required in order to improve the quality of their greens and the working conditions for the club’s volunteers. Thanks to a government grant and a few skilled members who were willing to help, the club got the irrigation upgrade underway mid-2018. 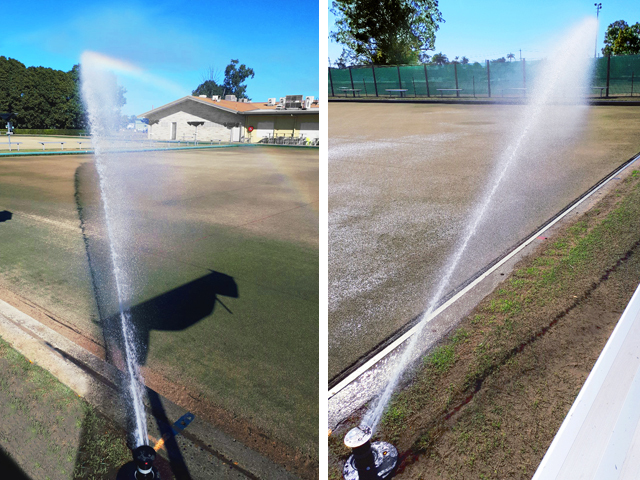 The club installed Toro Infinity 55 sprinklers and a 24-station Custom Command Controller - a vast improvement on the aluminium pipes the volunteers had to previously manoeuvre by hand. Peter claims the club is delighted with the new system and is already enjoying the benefits. 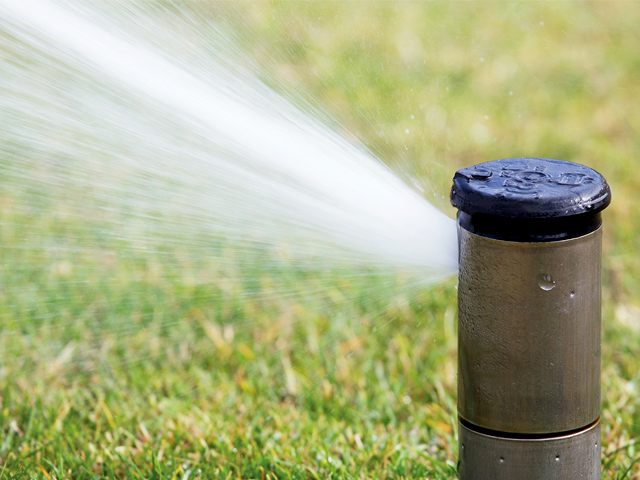 “Watering used to be a long, drawn-out exercise a couple of times a week. Now we have three boys that do it; they just go into the computer system and press the buttons,” he claims. 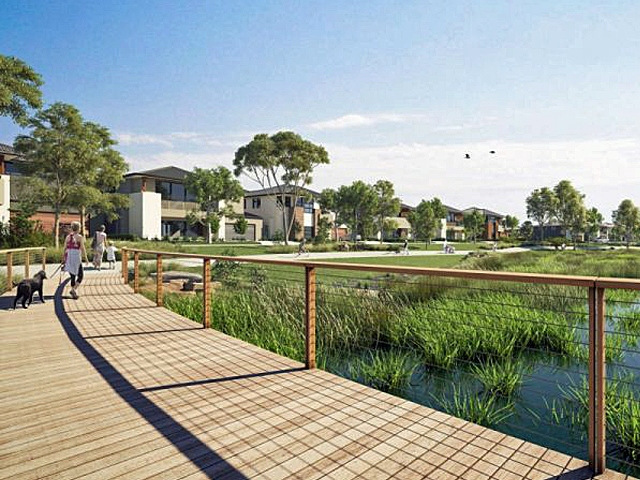 “The Infinity sprinklers get a lovely, even spread of water over about 25 metres, and that’s exactly what we needed. 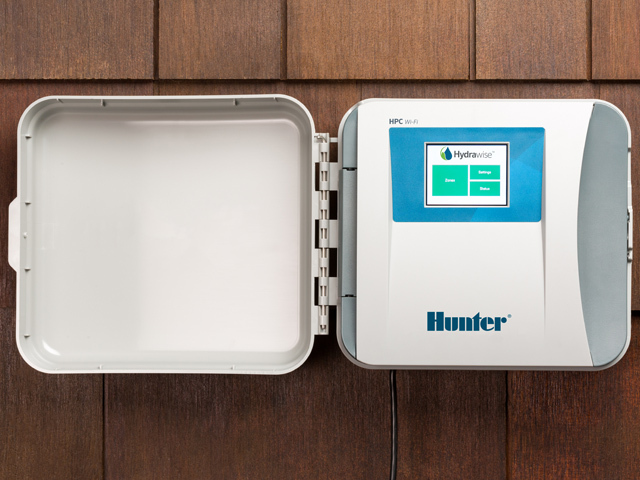 Most importantly, you can see the improvement in the greens by regularly monitoring the amount of water that goes on,” Peter adds. 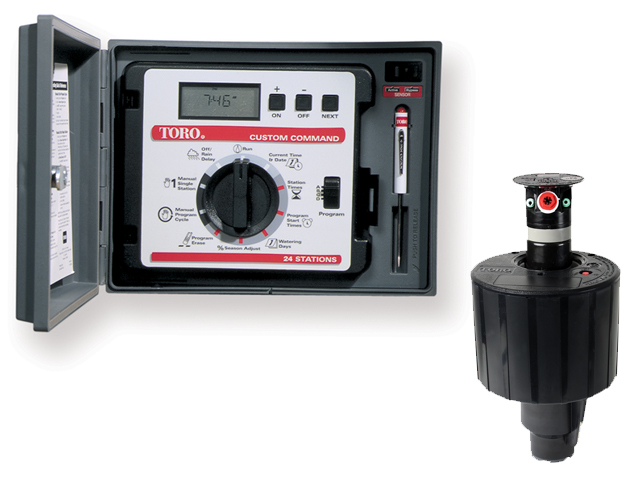 Toro’s Infinity 55 Sprinklers and the 24-station Custom Command Controller are part of their range of automatically controlled irrigation systems that have been developed to provide accurate and efficient water supply to greens. 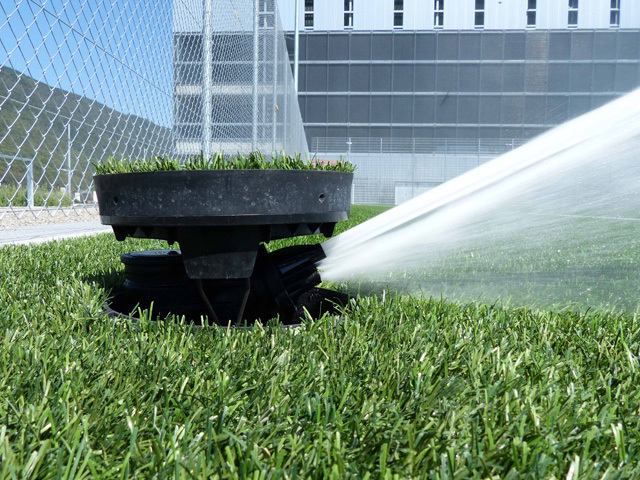 The Infinity 55 Series is a high-end, gear-driven pop-up sprinkler developed for use in commercial turf management applications. 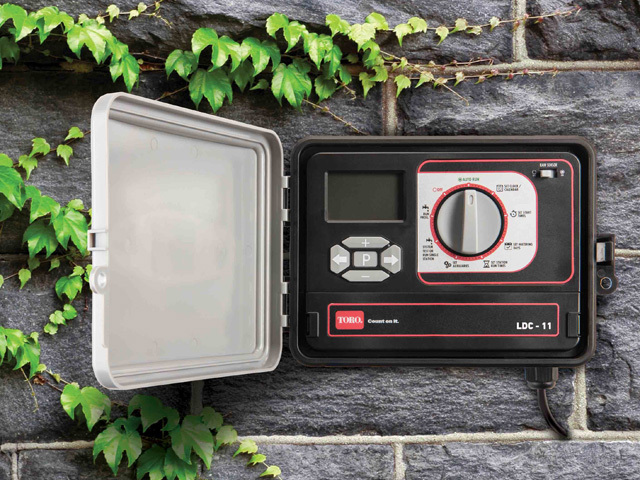 It’s easily adjustable, easy to operate and very reliable. 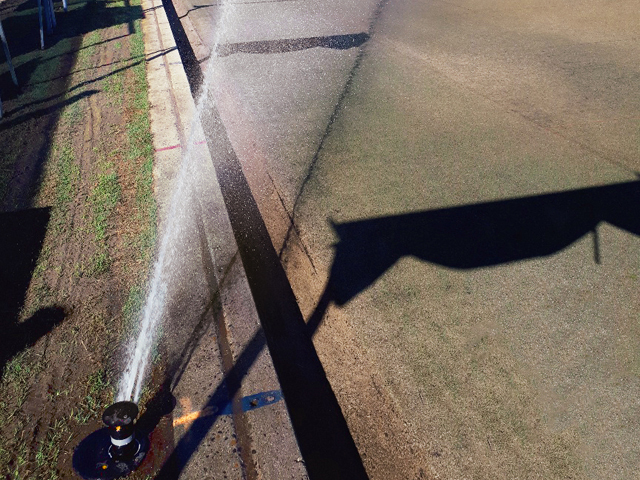 For more information about Toro’s Bowling Green Sprinkler Systems or any other Toro products or services visit their website.